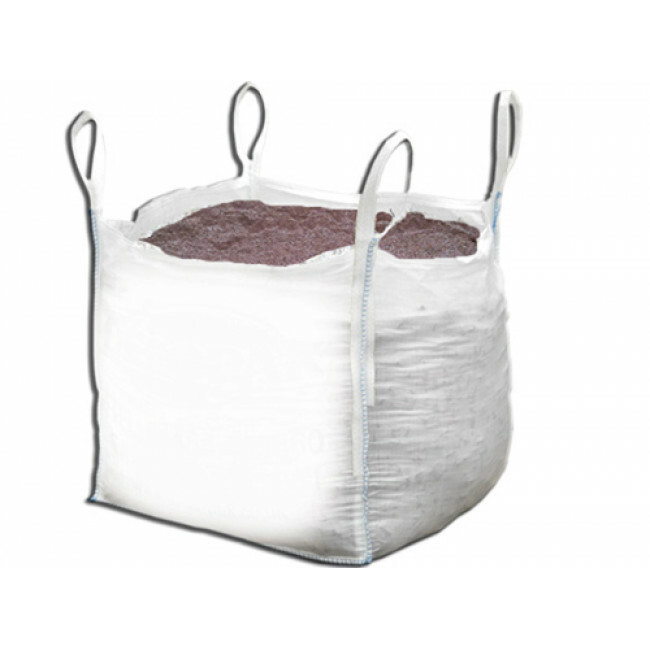 Full lorry load of x28 1 tonne bags of brown or white rock salt. Unlike other suppliers, we supply a full 1000kg bag of white rock salt and our prices will not change during the winter season. Prices quoted are for UK mainland delivery, please contact us delivery to other locations.